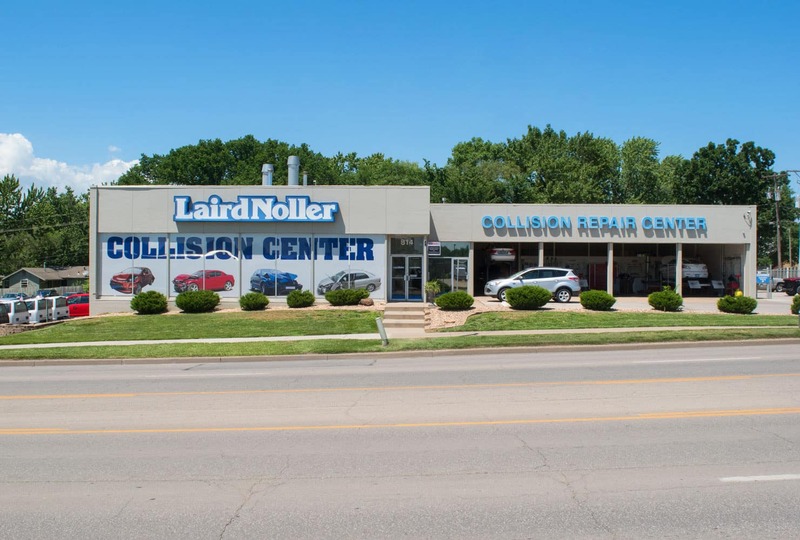 Laird Noller has two Collision Center’s that are conveniently located in Lawrence and Topeka and they are a fully-equipped auto body repair shop that is ready to serve our clients with professional collision repair in Topeka and Lawrence, Kansas. 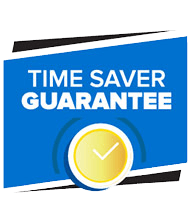 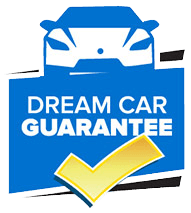 We operate closely with all insurance companies to ensure that we can return your vehicle to a like-new state as quickly as possible. 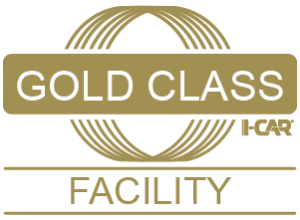 The paint shop works meticulously to match all colors and trims, yielding a factory quality finish. 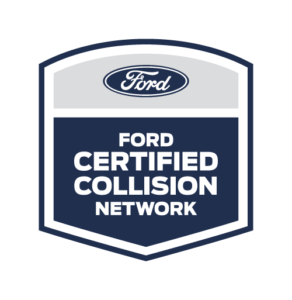 We work on all makes and models and will have your car or truck looking as good as new. 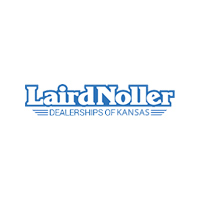 I-Car Gold Certification at in both Lawrence and Topeka. 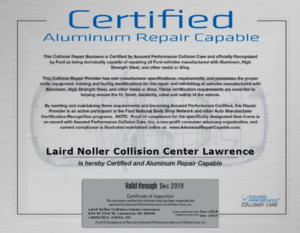 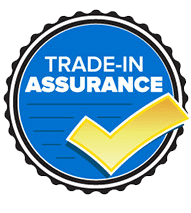 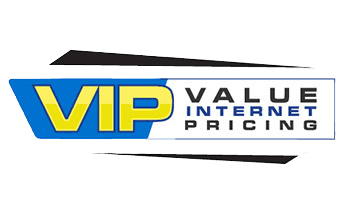 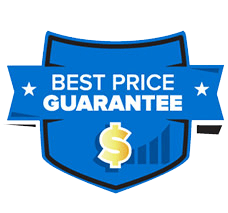 Highest certification you can get in the body industry so you know we have the knowledge and experience to get your vehicle repaired correctly and get it back to you quickly. 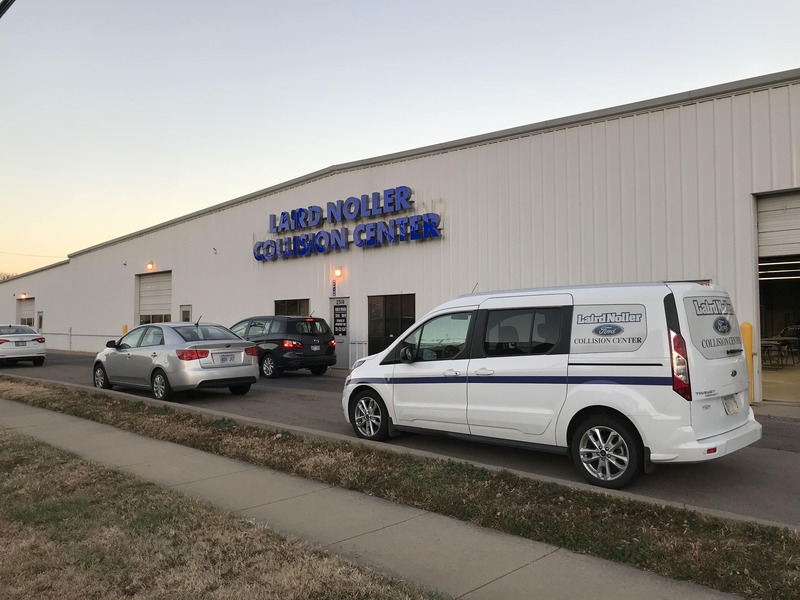 If you want to reach the Topeka Body Shop, you can by calling 785-232-8347 or stop by at 2310 S. Kansas Avenue in Topeka.